The South Carolina Department of Transportation and Federal Highway Administration maintain records that reflect there are around 2 million vehicles registered and on the road in South Carolina. Therefore, automobile and vehicle-related accidents are quite common, and occur on a daily basis. 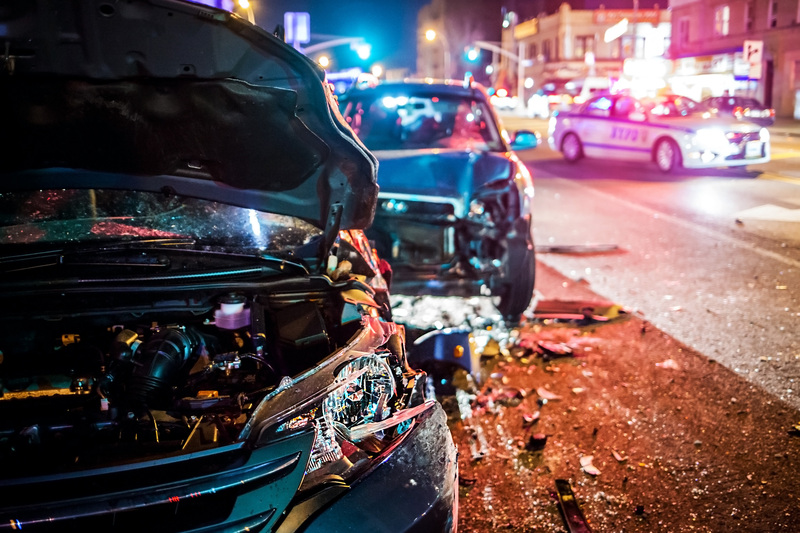 Those accidents can range from a more minor “fender bender” all the way to a multi-vehicle high speed collision with serious injuries, or even unfortunate cases of death. While the State of South Carolina requires that vehicle owners maintain a certain level of insurance, those requirements do not always provide victims of auto accidents with adequate legal recourse. This is true because despite the legal requirement to maintain adequate insurance, many drivers in South Carolina do not maintain any insurance at all. Secondly, the minimum requirements mandated by the State of South Carolina can be as low as $5,000. A simple ambulance ride coupled with appropriate medical treatment in an emergency room can quickly add up to $25,000. Therefore, the minimum requirements mandated by the State of South Carolina often do not provide enough money to the victim to make sure the victim is made whole for an accident which was the fault of another. Despite the insurance company’s outward expressions that it is looking out for you and your best interest, the simple fact of the matter is the insurance company is looking out for its bottom line dollar. Attempting to negotiate and resolve these claims with the insurance company and without the legal guidance and experience of Mingledorff & Patterson, LLC can be detrimental. For example, insurance companies will often present victims of auto accidents with complete releases even while the victim is either still in the hospital or actively receiving medical treatment. It is almost impossible for the victim of any accident to have a complete and accurate grasp on damages while medical treatment is ongoing, much less while the victim is still hospitalized. Call Mingledorff & Patterson, LLC at any time (843-931-0000) to ensure you are protecting those benefits to which you are entitled.